After its announcement in June this year by Nokia, Microsoft devices which now owns Nokia has finally launched its next generation of android based smartphone- The Nokia X2 in India. The original Nokia X was a much hyped device but failed to impress the masses. The launch of X2 should lure more Nokia fans to trying its latest Android offering. The main aim of the Nokia X series is to get more users (who can’t leave Android platform) to try the tile UI of Lumia devices, and ultimately end up ditching their Android phones for a Windows Phone based Lumia smartphone. Nokia X Software Platform v2.0 brings major improvements to the UI, and let users select between 3 screens for navigation- homescreen with resizable tiles, fastlane, and an app list. 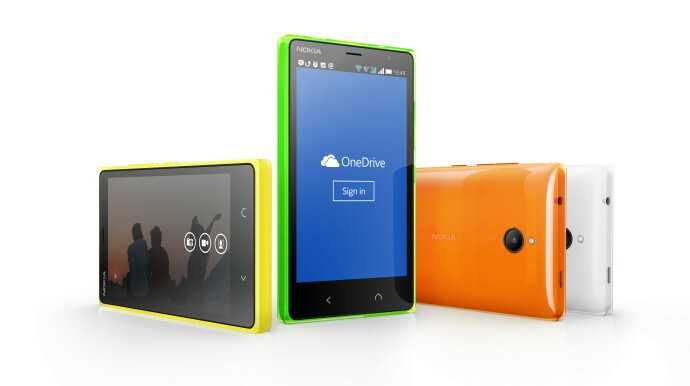 Automatically upload photos, videos and important documents to OneDrive cloud storage having 15GB of free space. Addition of new apps like OneNote and Yammer for taking the productivity to the next level. Unlike the previous Nokia X, the X2 can access important Google Services like Google Contacts Sync, and Gmail Inbox. A back button is now added for flipping through the recent tasks. It also doubles up as a multi-tasking switch, and brings up the list of list of currently running apps. It also has a home button. The Nokia X2 has quite a few hardware changes when compared to the Nokia X and Nokia X+. The most notable of these changes is the inclusion of better Snapdragon 200 8210 chipset having 2 cores ticking at 1.2GHz each. 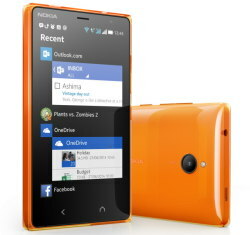 Nokia has also listened to the user feedback about the Nokia X, and upgraded the RAM of X2 to 1GB. Having lack of RAM was one of major gripes against the original Nokia X. 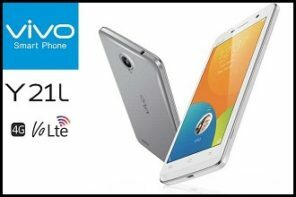 It also boasts a slightly larger 4.3 inch display with CBD (ClearBlack Display) technology but having the same resolution of 480×800 pixels. The internal memory remains the same at 4GB. Its 5MP camera can now shoot HD videos at 30 fps while its secondary front cam can do 480p recording. Check out the table below for a closer look at the hardware of Nokia X2. The phone comes with a launch price of Rs. 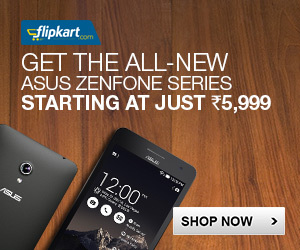 8,699 but is already available on flipkart at a discounted price of Rs. 8,499. The available colour options include glossy black, white, green, yellow, orange. It will also be available in matte dark grey in near future. It comes with Free Internet Usage too! 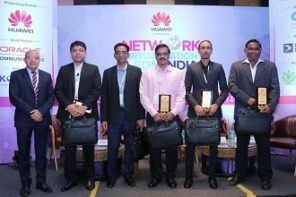 Microsoft has teamed up with India’s leading operator- Airtel for providing its customers with 500 MB of free monthly data till 6 months, so that they can enjoy the Nokia X Platform to the fullest. Well, it really looks a phone worth its price, and being Nokia fans we are looking forward to reviewing it as soon as possible. Stay tuned on Mobilejury! If you are feeling too excited about it then hit this link to buy it. 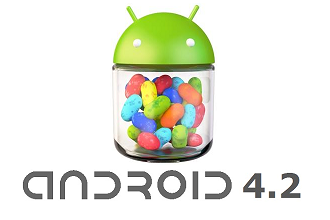 Whats new in Android 4.2?